E Williams & Co Chartered Certified Accountant are based in London, SW2, and provide a wide range of professional accounting services. 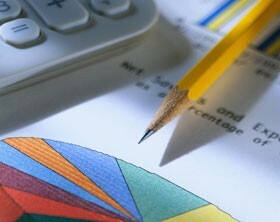 Boost your profits with sound and straightforward advice offered by experienced and knowledgeable certified accountants. 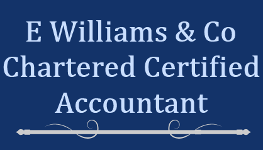 Request an appointment at E Williams & Co Chartered Certified Accountant for accounting services available now throughout London, SW2, and surrounding areas.